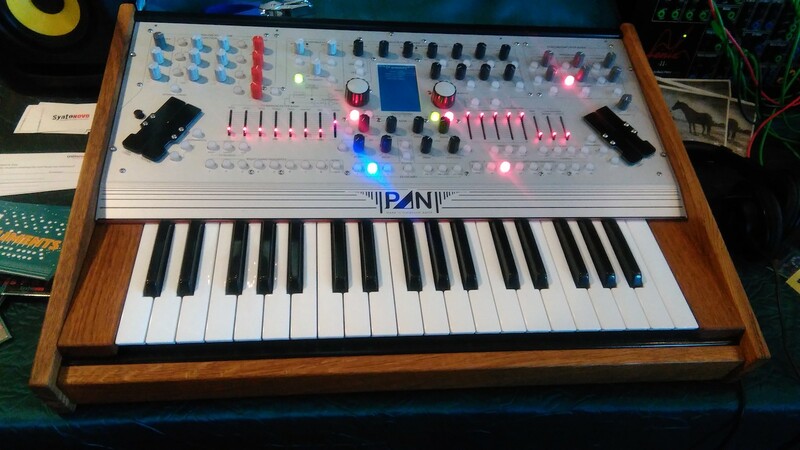 This is the pre-production model of PAN as shown at the Berlin SuperBooth2018. We’re aiming at delivery in late 2018/early 2019. If you want to be kept updated about progress and shipping, please leave your name, email address and country of residence on our Waitlist at Touch Base.